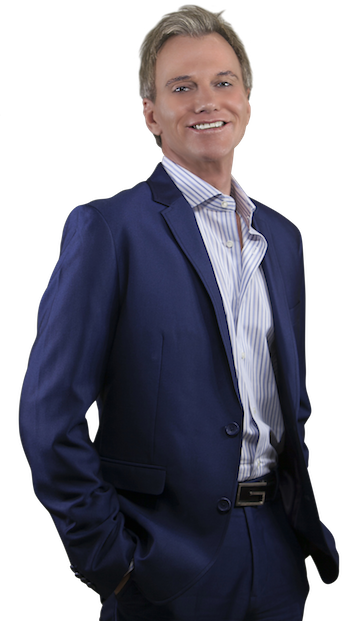 A native of Southern California, Vince has had an extensive career in Marketing and Real Estate. Prior to joining Bennion Deville Homes, he was Principal/Owner of a Real Estate Services company for nine years and Chief Financial Officer for an Advertising Agency before that. Vince is dedicated to providing his clients with the highest level of service and offering resources out of the ordinary for most real estate professionals. Vince is a licensed BROKER, a member of the National Association of Realtors®, the California Association of Realtors® and the California Desert Association of Realtors®. In addition to being N.A.R. Green Certified, he holds a National Association of Realtors e-PRO® designation, he is a Real Estate Staging professional and offers complimentary staging on every listing. "Helping you with the best in energy efficiency in the Desert".